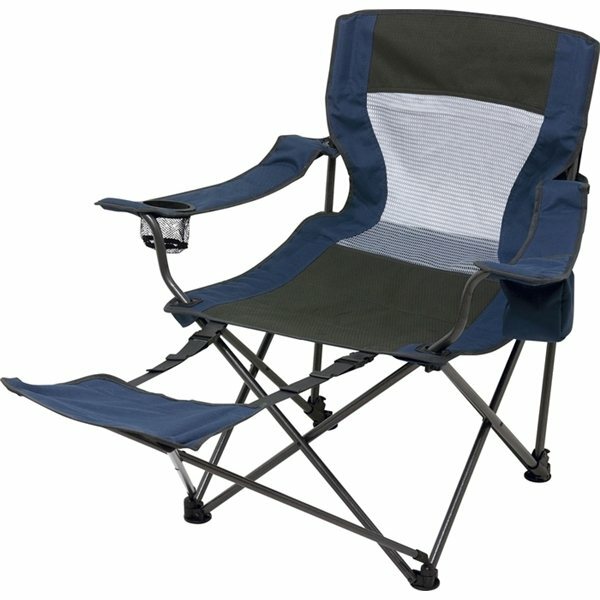 Made out of 600D Polyester and strong Steel piping. Can fold up neatly into a storage bag for easy storage. 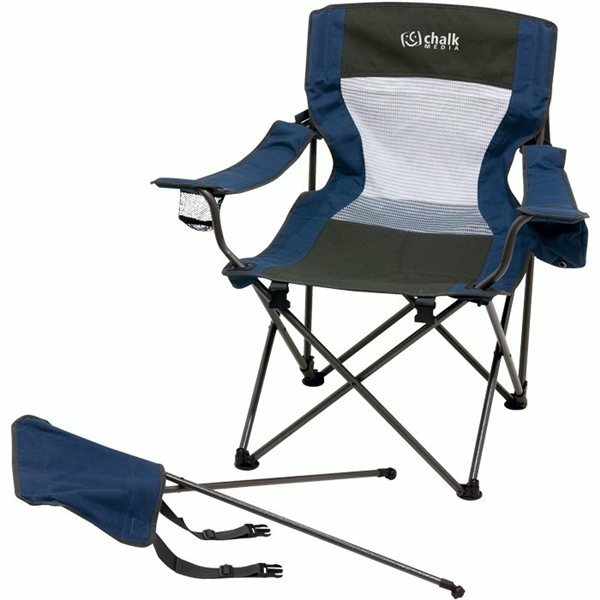 Includes zippered pocket on the back of the head rest to hold accessories. Foot rest can be removed when not in use. Cup holder, covered pocket that can hold snacks, a breathable Air Mesh back to keep you cool and adjustable arm and foot rest to give you superior comfort. Material : 600D Polyester, Steel, Air Mesh. Overall it turned out great! the items were exactly as described and the price was right! Great product! Decoration was just what we wanted and the color was a spot on match! We will continue to order this product over and over again! 5 stars! I always use them!! They were much cheaper here than anywhere else I looked. The product was better than expected. I loved the way the logo looked on the item. It turned out great.